This group is ideal for those already engaged in spiritual practice and psychological unfoldment, and those wish for more support and guidance in their process of awakening. This group is now closed and will be open to applications for 2019 in the fall. Miranda teaches and transmits an integrated approach to non-dual realization that supports a substantial abiding in presence. The format of this group is highly experiential and draws from the perennial truths at the heart of the world’s mystical traditions. In a tangible atmosphere of unconditional love, we work with holistic self-inquiry, psychological wisdom, chanting, prayer, and meditation to open deeper into our essential being. 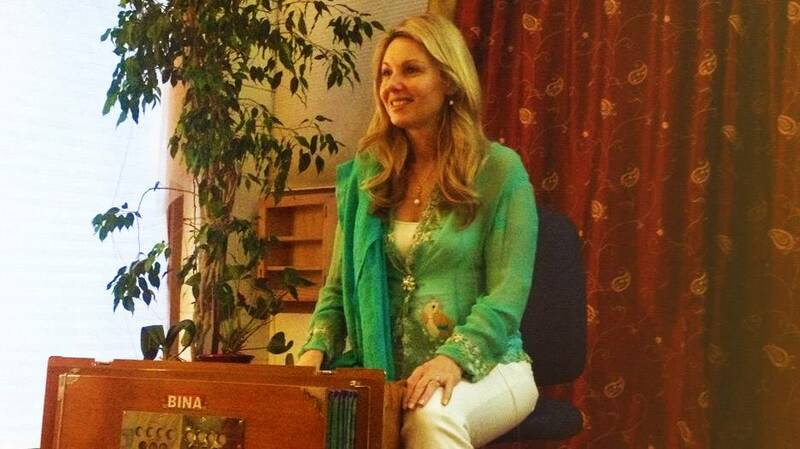 Individual inquiry (satsang) with Miranda. Your most pressing questions and concerns are fully welcomed and embraced as a gateway into deeper presence. Pair inquiry exercise. The power of the relational field is harnessed as we help one another awaken. To access the recordings please CLICK HERE. You will need the password provided at the March 13th sangha in order to access. If you need assistance please contact Shellie at [email protected].